Unbelievable 400 pound Load Capacity! 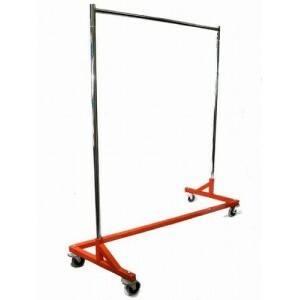 Making storage space no problem, these “Z” racks can best together for easy organization in the storeroom. 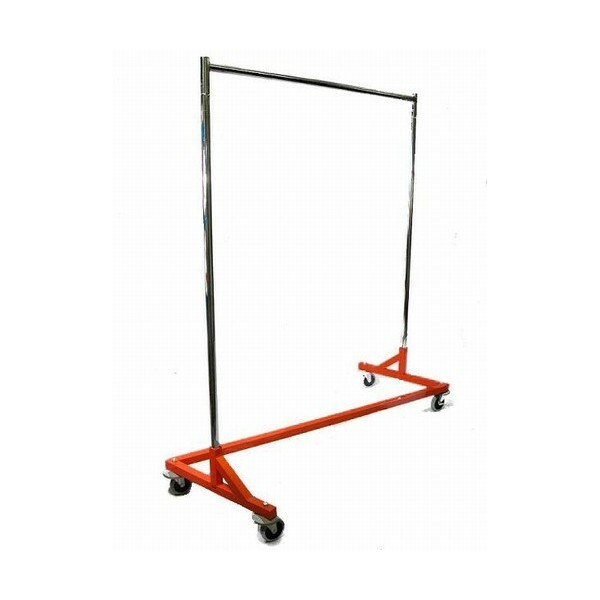 The single rack is 61” long and 69” high for lots of hanging space, and the brakes make for semi-permanent display!